Just like any of your other appliances at home, you don’t give much attention to your air conditioner. You turn it on when you need it; you turn it off when you don’t. But one day, you may find that your AC is not cooling your room, and this will require immediate action. You can fix it yourself or have someone repair it for you but expect that more breakdowns will arise as your unit ages. Both AC repair and replacement cost a lot and this guide will help you decide where you are better off putting your hard-earned money. These days, an air conditioning system at home is no longer a luxury, but a necessity. However, having one is surely an investment. Just the unit itself not including the AC installation services can cost you thousands of dollars. And while it can serve you for quite some time, there will come a time that you will encounter issues and breakdowns, and the cost of repair doesn’t come cheap. But how do you know if a repair is worth it or if it is time to buy a new one? Listed below are some considerations for your air conditioner woes. Your air conditioner’s age is one of the most important factors to consider if you are deciding whether it is better to replace the unit or not. An air conditioner typically has a lifetime of about 10 to 15 years. Beyond that, breakdowns, even if the unit had just been repaired, will be more common. Upfront, the cost of repair is a lot less than acquiring a new one but these bills will add up as you would expect more visits from a repairman. Moreover, current technology in air conditioning has made them more energy-efficient. You may end up saving with reduced electricity bill if you buy a new one. If your air conditioning unit is less than 15 years old but you find the cost of repair unreasonable, consider this rule of thumb: You are better off buying a new air conditioner if the price of a new one is less than the cost of repair multiplied by the age of your unit in years. On the other hand, if the cost of a new one is more than the resulting value, it is okay to have it repaired. 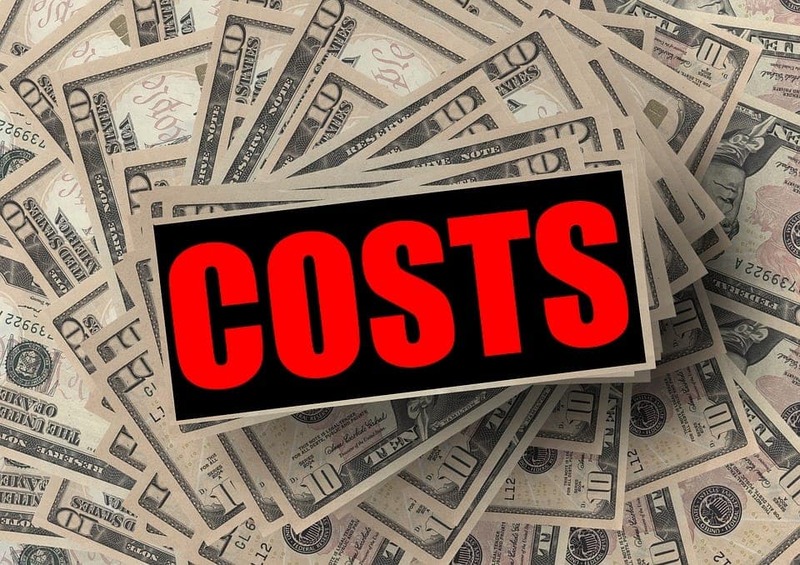 Find out the cost of the new unit that you want, including the cost of AC installation and other services you would need, and compare it to whatever cost of repair you are quoted. One of the reasons the cost of AC repair could go through the roof is when there is a need to top up your system with R-22 refrigerant. More commonly known as Freon, this is what actually creates the cool air in your system. Although non-toxic, it was proven that Freon has been one of the major contributors to the depletion of the Earth’s ozone layer. Hence, manufacturers stopped producing units powered with R-22 in 2010. And since this refrigerant will eventually be phased-out by 2020, prices have soared. So if your AC uses R-22, it should be a factor to consider whether you would go for AC replace or not. Have you noticed your electricity bill going higher despite the fact that your utility company did not impose an increase in their rate? It must be time to replace your old AC. As your unit ages, its energy efficiency is greatly affected. Dust and debris in filters and coils and the normal wear and tear of parts can hamper smooth cooling of your system, leading to increase in its use of electricity. This should be expected in AC units past their lifetime. Even if they are still functioning, their already subpar efficiency compared to current models is getting worse. Your AC is less than 10 years old. So you’ve done your math and the price of a new unit is just about the same as the cost of repair multiplied by the age of your AC. You don’t notice any significant increase in your electricity bill and your unit is not reliant on R-22 refrigerant. It is hard to make a decision. If your air conditioning system is less than 10 years old and you are pleased with its overall performance, you don’t see yourself living in the same place in the next five years, or your unit is still under warranty, it wouldn’t hurt to opt for a repair. If you are about to retire or have just retired, the last thing you want to do is to call a repairman in the middle of a scorching summer’s day only to be told to call three days later because everyone is booked. Not having to worry about your air conditioning system is what living comfortably is. If your current financial situation allows, it is worth considering to have your air conditioner replaced. Furthermore, you may want everything at home to be organized and in good condition before you start relying on fixed income. You wouldn’t want to be pressured by a sudden huge expense that could have been prevented. When your AC isn’t working, don’t call the repairman just yet. Follow the tips below and save yourself from an expensive bill. Check that your unit is plugged or the circuit breaker has not tripped. Inspect the settings of the thermostat. Is it set for a temperature above or below the room temperature? Sometimes, the problem could be as simple as that. Pay attention to the outdoor unit. Remove any dirt or grime. Also, make sure that nothing is blocking it that may get in the way of circulation. Clean or change the filter. This should be done regularly. Check for leaks in the system’s ducts and cover them with approved tape if there are any. As more and more people use AC, there is a need for more Heating, Ventilation, and Air Conditioning/Refrigeration (HVAC) professionals. Summit College offers HVAC programs at CAJON Campus. HVAC program benefits include personalized attention and support by its faculty members. Students also get access to free tutoring service and excellent resources. Real-world experience is brought to the classroom by seasoned instructors. Classes are small in size to create personal connections between faculty and students. After completion of the program, students are given career service support to help them enter the work world. 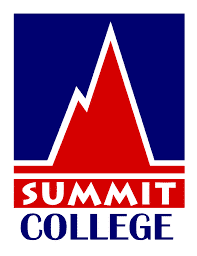 Summit College ensures its students high-quality education that they need to succeed in the HVAC field.